In this Sunday’s gospel, Jesus talks to the disciples about the importance of service and sacrifice in life. When two of His followers ask for places of honor and power beside Him, He emphasizes that leadership comes through service. Jesus shows us this leadership by always being there for us, in bad and good times. Today’s reading reminds us that we too can lead others in the same way, by being compassionate, tolerant, loving, respectful and by being of service to them. 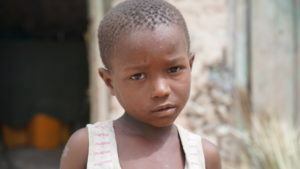 Service is at the root of what our Angel Investors do for the poorest children living in the communities where we work. They provide life-changing support on a monthly basis. 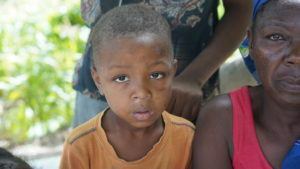 Children that were malnourished are now well fed. Children who’s families couldn’t afford school fees are now in the classroom. 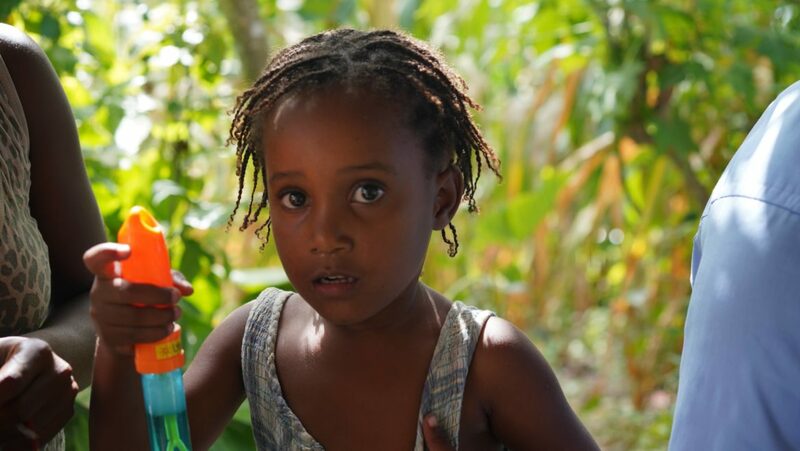 Children who were sick are now healthier and have access to the right care. Entire families have hope that a better future is possible. Although there is much progress, many more families are still at risk. Our local team took us to visit some of these families. 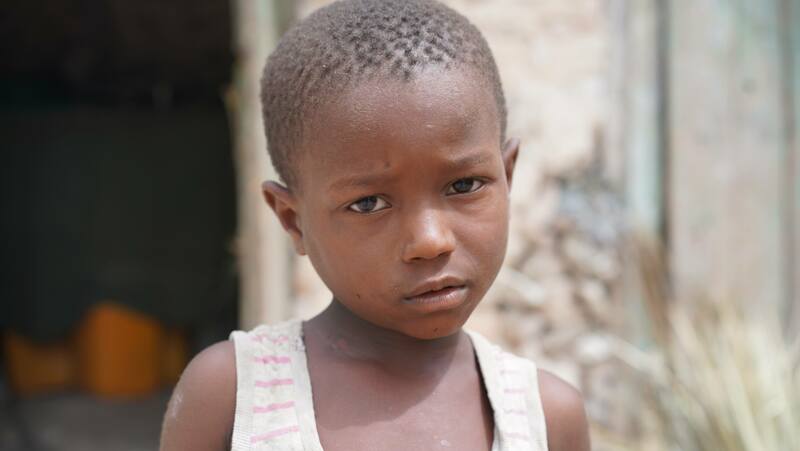 Many hadn’t eaten in days, children had no energy and many were sick. All of them were sleeping on the floor. When it rains, they get wet, their roofs not offering much protection from downpours. We sat with them, listened to their stories, learned about their situation, and their most pressing needs. Our prayer is that all these children can find their Angel Investor. 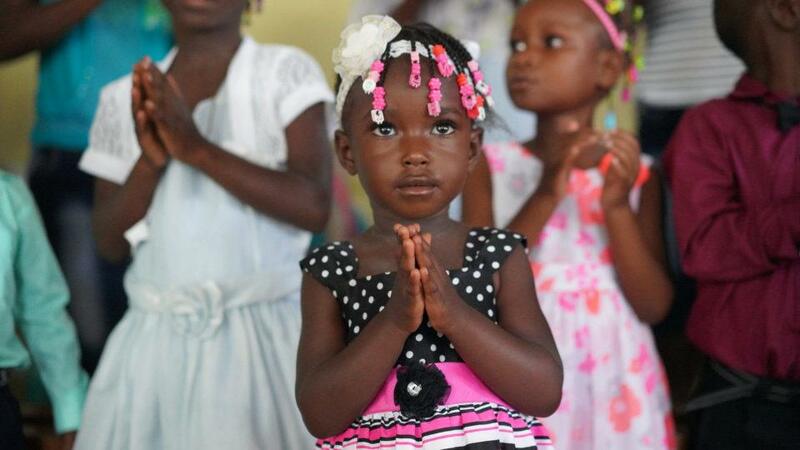 Through their compassion, Angel Investors provide the life-saving support needed to give these children a future. For those families and children, Angel Investors are truly guardian angels. 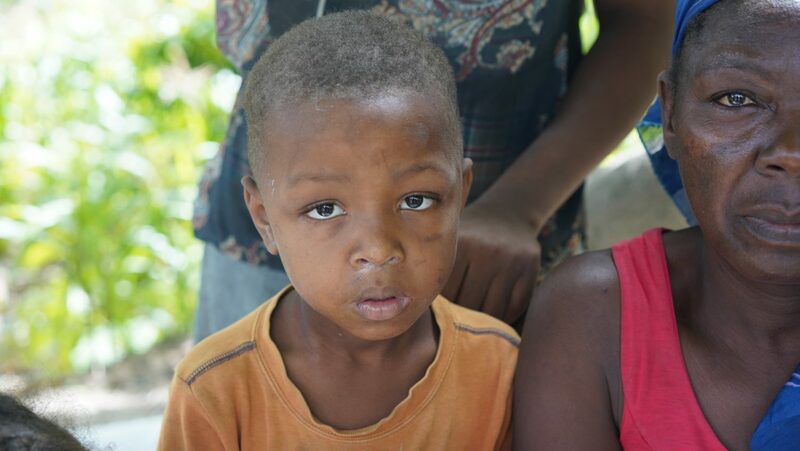 Dieukine’s mom struggles to find safe water and nutritious food for him and his four siblings in a remote area of southern Haiti. 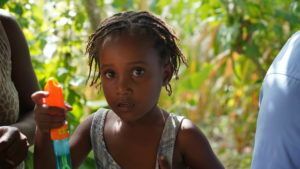 Despite being a lively child, Julie is often sick with fevers and colds that keep her from school and play, but her mom cannot afford to take her to a hospital.